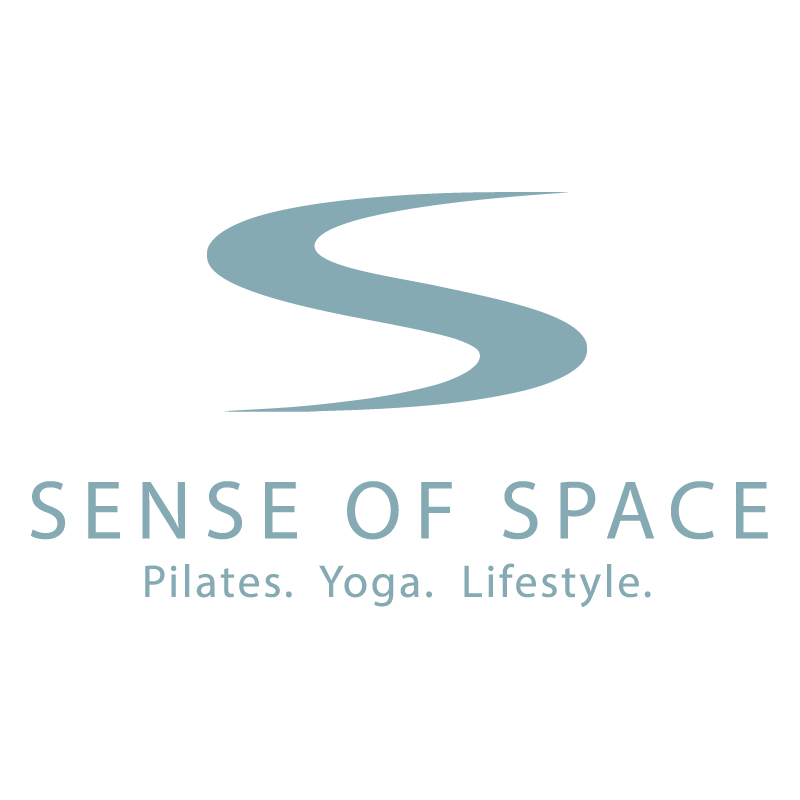 Sense of Space is a bright and airy studio located in beautiful, leafy green Subiaco. Every class is thoughtfully and artfully constructed to align your body, hydrate your tissues, and develop integrity, strength and a delightful suppleness that translates into feelings of joy within your body. We love sharing our methods with everyone, from complete beginners and those who haven't moved for a long time, through to those with decades of movement experience. We invite you to create a Sense of Space within your body, mind and spirit.